I always thought the idea of facial reconstruction was used for recreating the faces of cavemen and our ancestors. 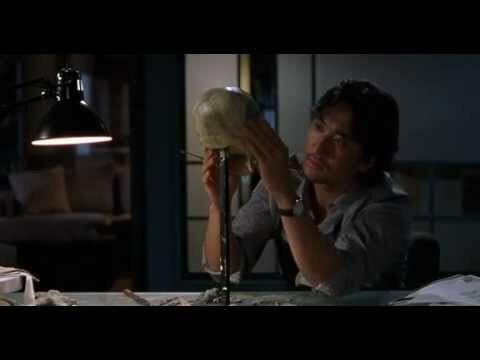 In this movie, the skulls and recreated muscles in clay are used to identify murder victims who have been destroyed beyond recognition. A useful idea I may add (and actually done). But who knew that recreating somebody’s face could awaken an evil demon of the victim. And much more. A bit of the fright? 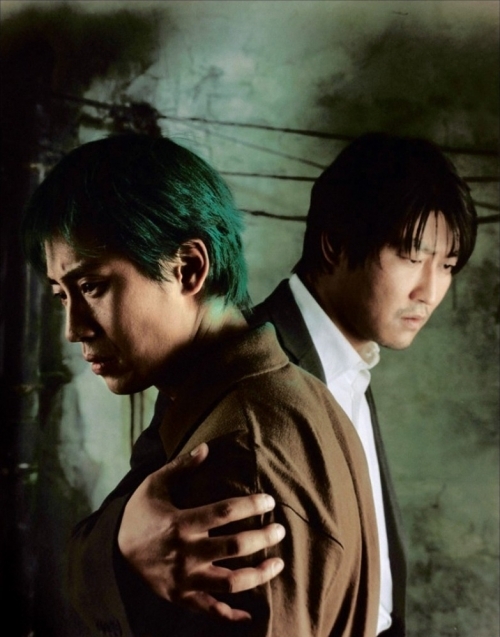 the film, Lee Hyeon-min (Hyeon-jun Shin), is a face recreator who works for the police to catch whoever is murdering people past the point of recognition. Running along this is the fact that Hyeon-min’s daughter is in the hospital for a heart transplant from a very specific donor. Only able to accept Beta donors with similar to identical organs, this movies draws black market organ collecting with a facial recreation expert. When a fellow face creator named Jeong Seon-yeong (Yuh-ah Song) gets involved, things get creepy and horrific. I’ll make this face to look like me. The Penguin. Muhahaha. I was thoroughly confused at parts of this movie. Nobody was really given a name and the main actor looked like The Penguin from Batman. By the end, when everything is coming together, you feel you missed some part because the haunting ghost has something to do with something else, and it just all doesn’t make sense. There were some plot holes in this film when it came to the payoff twist. 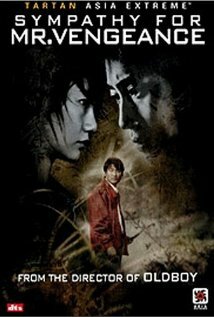 It’s not one of those remarkable films you see that are made by Asian directors (this one was Korean) that has more than just fright, it has substance. This one fell short on script and delivery. For me I can never tell how good the foreign actors are, but you could kinda tell in this one. The whole film was pretty much lackluster. It took uninteresting scientific ideas and made them mix somehow. Oh well, better luck next time, Sang-gon Yoo. 4.5 out of 10.
kinds of storytelling into one film. It’s got revenge and tragedy, theatrical protestations and all the heart and music of an opera. People have said (CNN has said) that it is one of the 10 best Asian films ever made. Let’s back that up and rephrase. There’s no need to include Asian in that statement. Ten best films ever made? Sounds good to me. 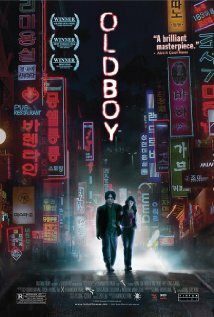 I’ve seen Oldboy twice now and I’ve been thoroughly entertained both times. The story is fresh and there’s just enough plot and action that keeps you captivated to the edge of your seat. Visually striking, poetic in the way it is formulated and the scenes are shot… Think about the snazziest guy you know that does things in such an elegant way and give him a beat-up haircut and a hammer. That’s this movie in a nutshell. Revenge, as I’ve talked about in Sympathy for Mr. Vengeance is played with in this movie as well. Just when you think you have the good and bad guy figured out, it turns itself on its head. Sympathy is the keyword in all these films. You are meant to feel sympathetic towards all characters in this film. Nobody is spared a reason for doing what they do, and that makes it all the easier to see this as a truly brutally honest humanistic film. I forgot to mention Ji-tae Yu, but he did some great work in this movie too. revenge or beg forgiveness, it’s all up in the air at this point. But, with no reason or rhyme, Oh Dae-su is released after 15 long years of seeing no one and having no company other than a T.V. This leads him on a calculated and cold chase for the man who put him away for seemingly no reason. 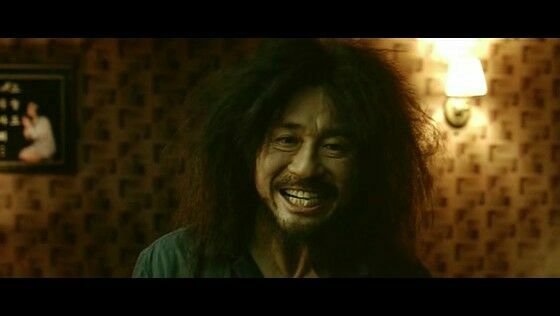 Choi Min-sik is a theatrical master in this film. 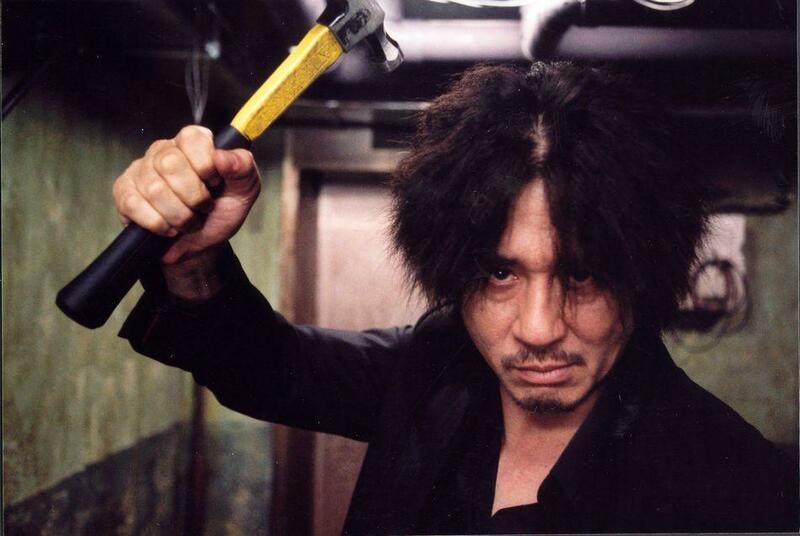 I’m pretty sure Park Chan-wook liked him so much that he brought him back for Lady Vengeance for that reason (different character, just as good). He has a great sense of theatrical, dramatic moments, and he takes his time in delivering lines. 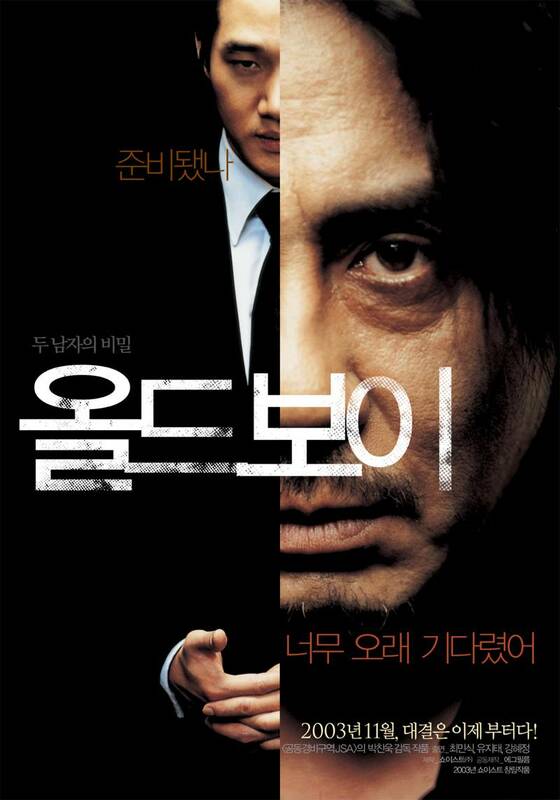 That’s what I found interesting about this movie (and Lady Vengeance). Choi Min-sik gathers his thoughts (as a person not on camera would) and says things as if he is choosing his words carefully (no script style). It’s a very unique and non-traditional way of acting, and I enjoy it every time I see him (i.e. watch I Saw The Devil). Anyways, 10 out of 10. Obviously.